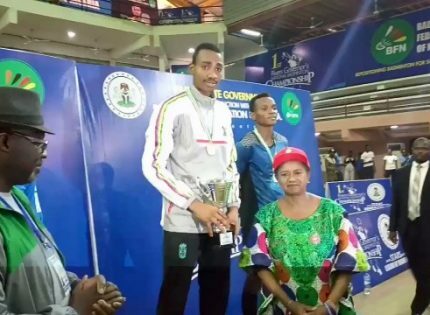 Nigeria U20 player, Joseph Gbawuan insists the team can pull off an upset at this month’s IHF Challenge Trophy in Kosovo. The tournament kicks off from the 9th to 15th April, 2019 at the Palace of Sports in Kosovo. 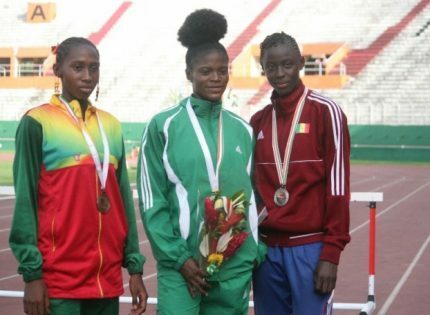 The Nigeria junior team who is making her first appearance at the challenge faces Kosovo and Chinese Taipei in group A. The Chief of Army Staff Shooters (COAS) player told www.aclsports.com that the team is prepared with the help of the technical crew. 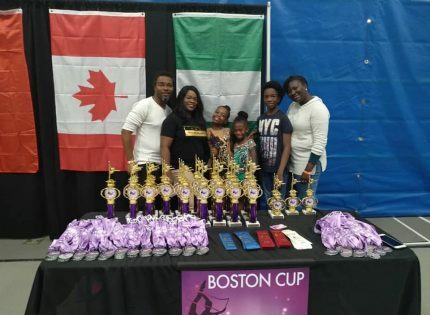 He said, “Nigeria is becoming a force to reckon with in the world, and I believe the Nigeria Junior handball team will surprise the World in Kosovo. It is all about taking and listening to the Coach’s instruction and playing accordingly, we will have a chance there. 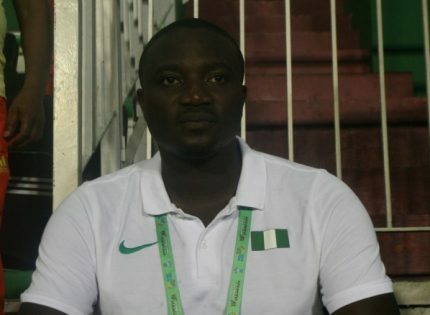 “We are preparing very high with help of the coaches and the technical crew. 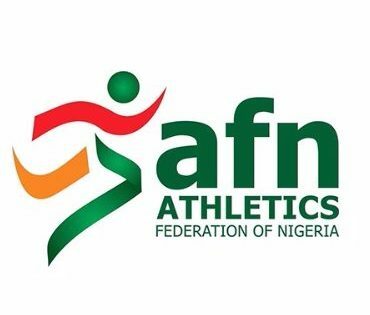 I want to thank God for his grace upon us team Nigeria and for been part of the team; I am very excited and over whelmed to be among the players”. 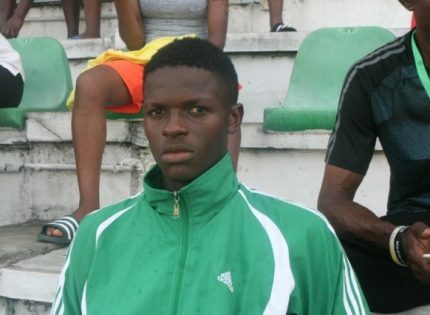 Gbawuan said he hope to play professional outside the country and wants to be remembered as one of the best player to have come out of Nigeria. He said, “I want to play at a higher stage and to be remembered as one of the best during my days. I also want to impact in the life of the young players growing up in the game. 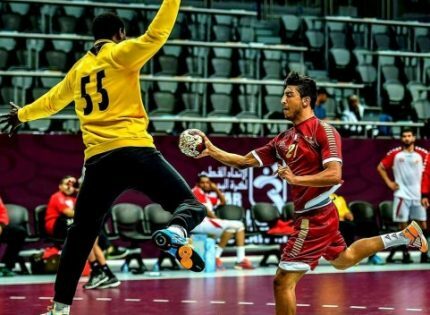 “One of my dreams is to play handball not only in Africa but Europe. 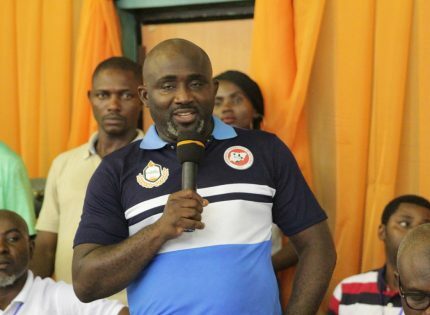 I am certain by the grace of God and how the President of Handball Federation of Nigeria, Samuel Ocheho is piloting the affairs of the game, it will become a reality”. 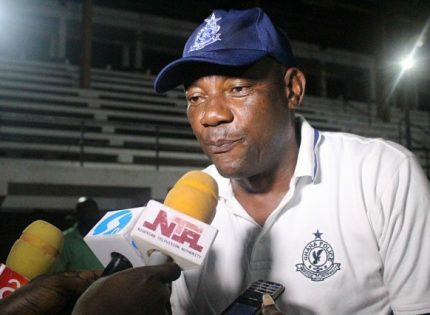 Gbawuan who hails from Makurdi Local Government of Benue state explained to www.aclsports.com that the current national U18 coach, Emeka Nnamani introduced and made him love the sports. 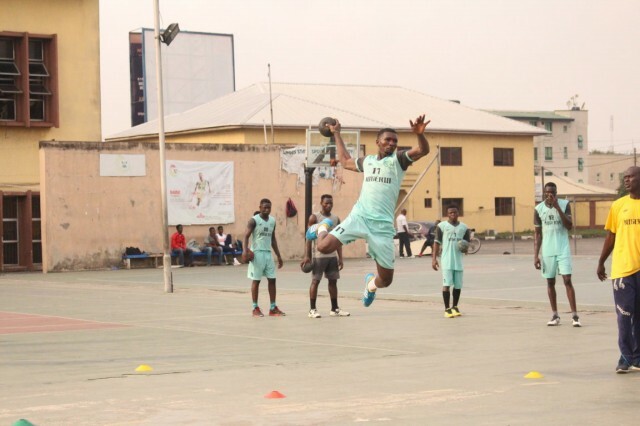 “My journey into handball started at depot Nigeria Army Chindits cantonment in 2010 and was introduced by Coach Emeka Nnamani who is the U-18national team coach”. 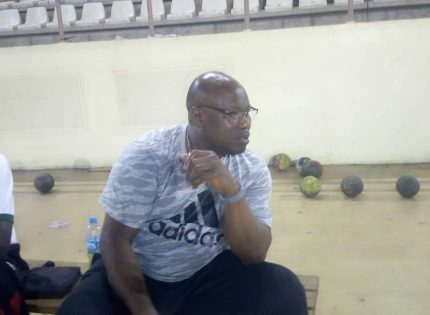 Ahead of the next month’s League, Gbawuan said, “Chief of Army Staff Shooters are ready, I am trusting God for a better outing and with the support of the COAS, Lt Gen Tukur Buratai as well as the support of my director Brigadier General Ola Olatoye, we will reach there”.